I question if intimacy with my relations would add at all to our tranquility. They would be plotting and playing the Devil, or shewing us to people who would do so:— or they would bore & be dull, or they would take stupid likes or dislikes, & they certainly might cramp the liberty of our movements. 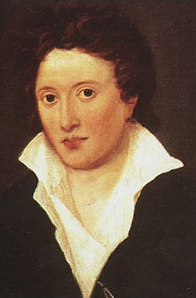 — Percy Shelley, in Tremadoc, Wales, December 27, 1812.